With any hire of one of our electric bikes you can choose any of the children bikes for free (Subject to availability). You can also hire children bikes without needing to hire one of our electric bikes. Ask Dennis or Joel for more information on that. 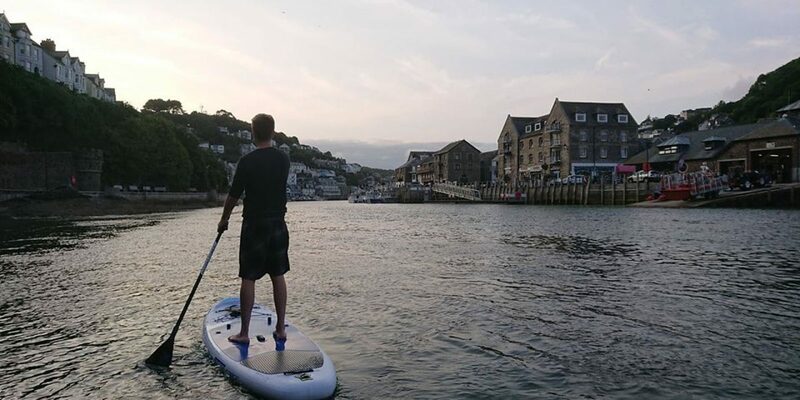 If you want to hire any of our equipment or should you have any question regarding the bike or paddle board hire contact us via e-mail or phone.